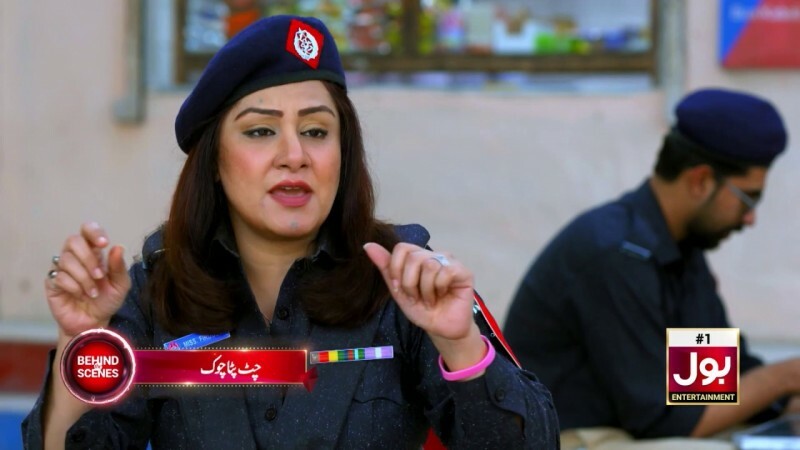 Chat Pata Chowk is a Pakistani sitcom, comedy and family drama. 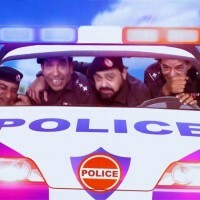 The main characters of the dramas are policemen and women. 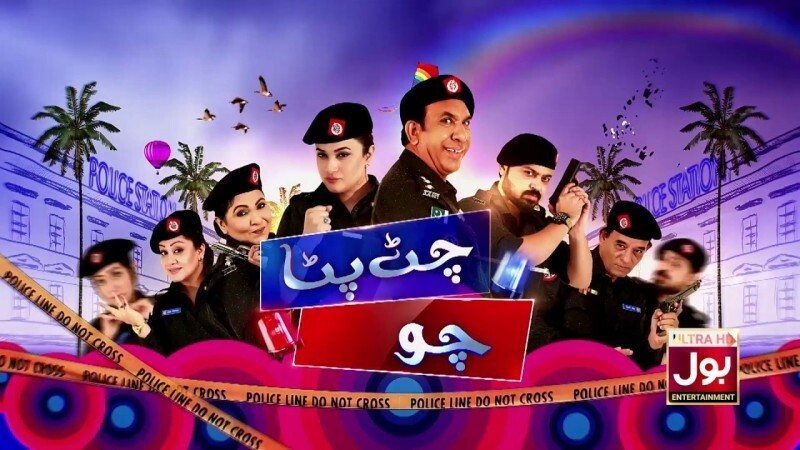 The shooting of the serial is done in the police station. In this sitcom, Khawaja Saleem, Sonia Rao, and Fareeha Jabeen are in leading roles. This drama is airing on BOL Entertainment at 10 PM on Sunday. 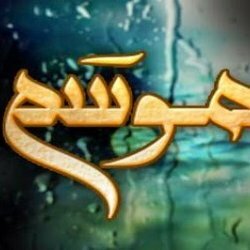 If you are looking for Chat Pata Chowk drama actors names, timings, on-air days, photos, and OST title song then you can find these here. 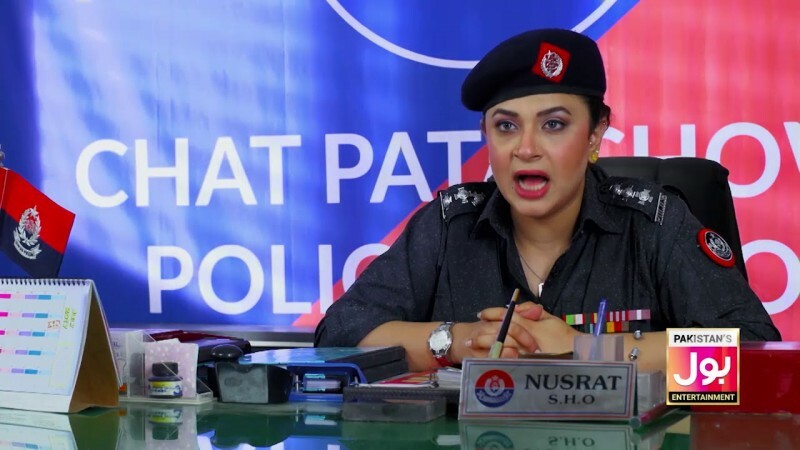 You can also find the public opinion and reviews about Chat Pata Chowk drama here.